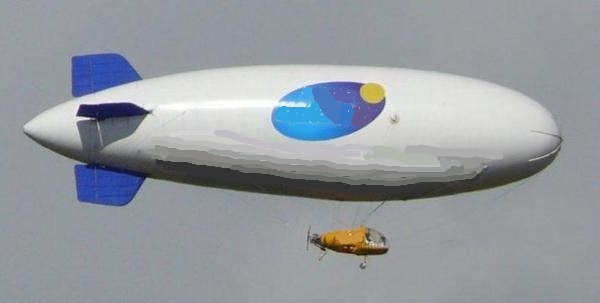 An aerostat (or commonly called an airship) is an aircraft "lighter than air". The basic principle is to make an object lighter than air (with hot air, or with a gas lighter than air, hydrogen for example). · The maximum continuous power is less than or equal to 60 kW for single-seaters and 80 kW for two-seater. · The volume of the helium envelope is less than or equal to 900 m3. · The volume of the hot air envelope is less than or equal to 2000 m3.